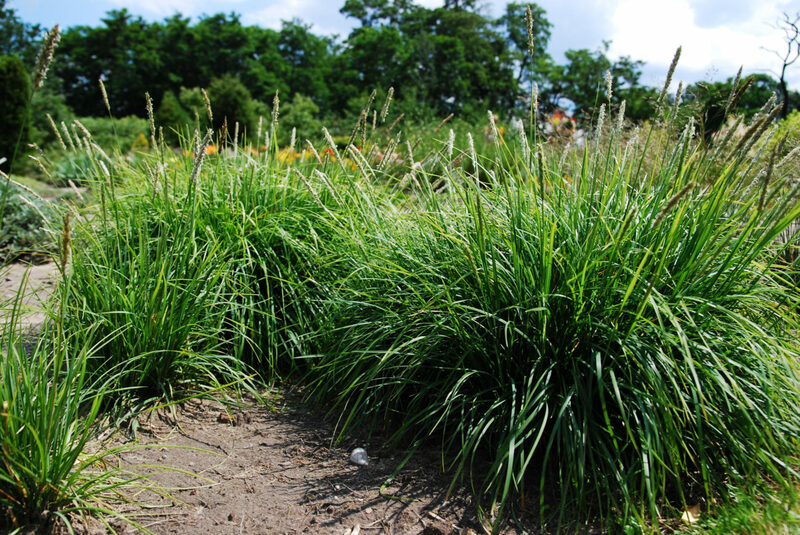 Autumn moor grass is a cool season, clump-forming ornamental grass which typically grows 8-12" tall with narrow flower spikes rising above the foliage clump in summer to 18" tall. Flowers give way in autumn to silvery-white inflorescences. Attractive, narrow, yellow-green foliage (to 3/16" wide). Mass under trees or in full sun as a ground cover. Native to southern Europe and the Caucasus region. 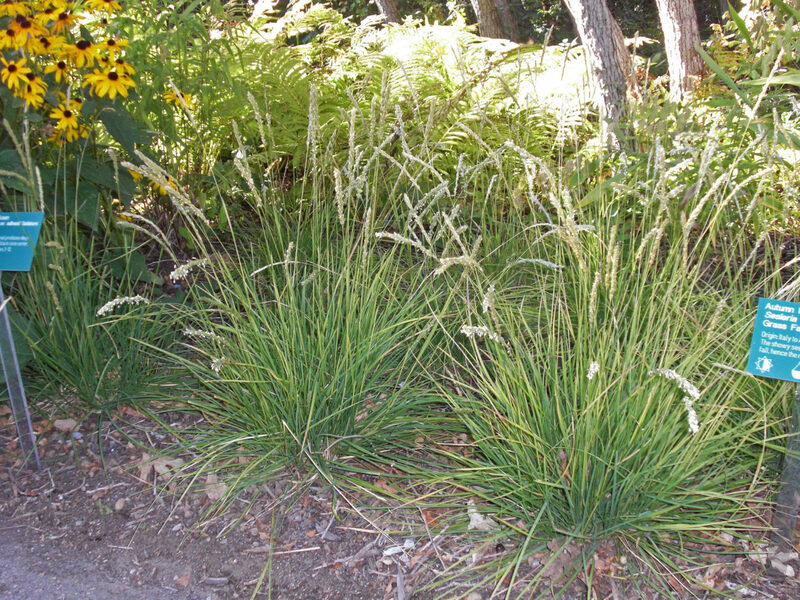 Yellow green foliage topped by slender white flowers in spring that mature into golden tan seed heads. Won’t set seed. Does best in full sun but will tolerate light shade. Will grow in a variety of soils from sand to clay. Use as a single specimen, border, or in masses. Dependable large scale groundcover. 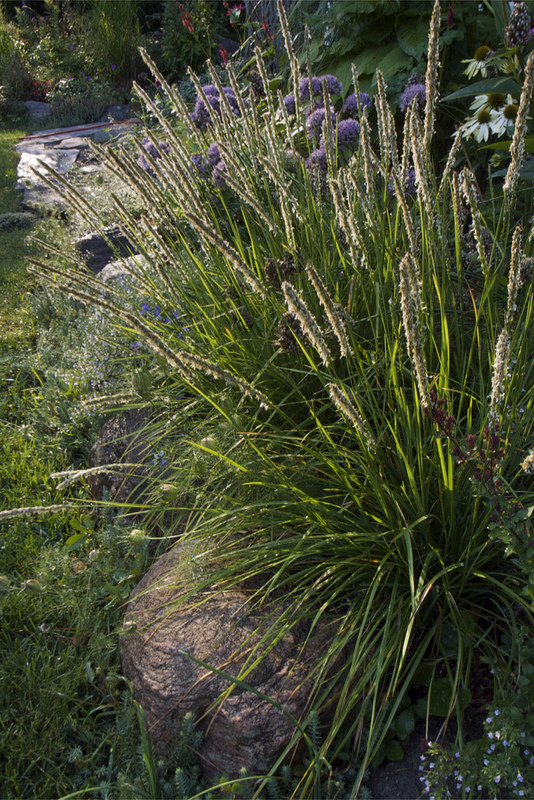 More drought tolerant in coastal settings. Will need more water in hotter inland valleys. Looks best with a light trim in early spring to promote new growth but looks great year round.